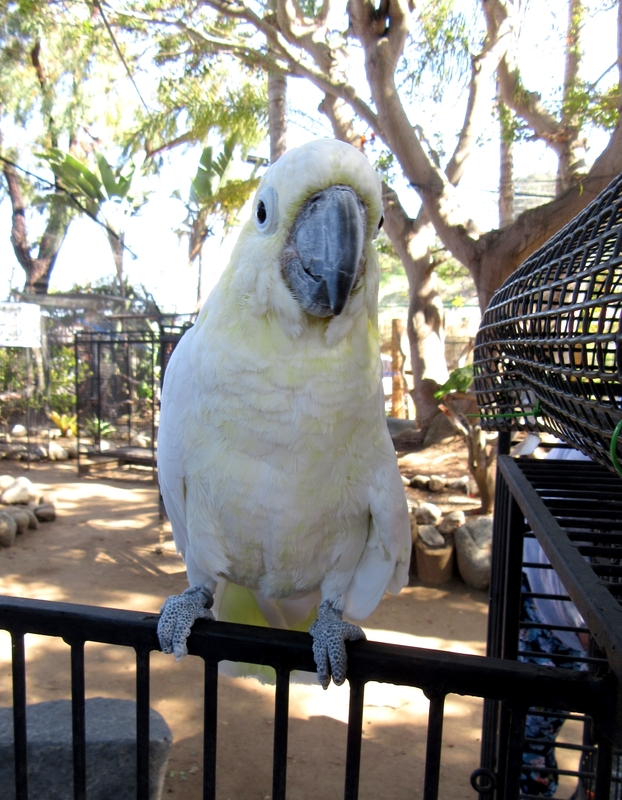 Posted on March 25, 2019 by Michelle M.
Last week Harry and I were lucky enough to meet up with friends Maevonne (Benji’s human) and Kelle and John (of Cliff and flock) at Free Flight Exotic Bird Sanctuary. 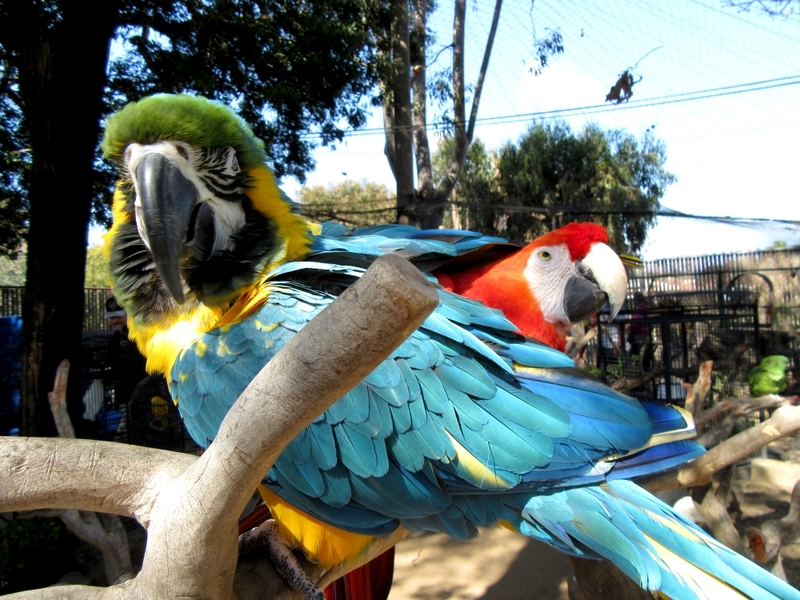 It’s always lovely to spend a day with friends, those with and without feathers. 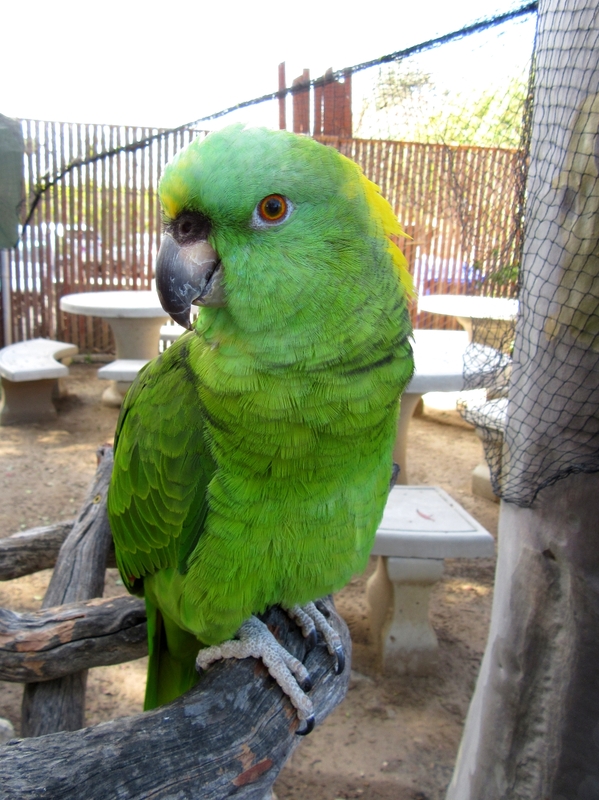 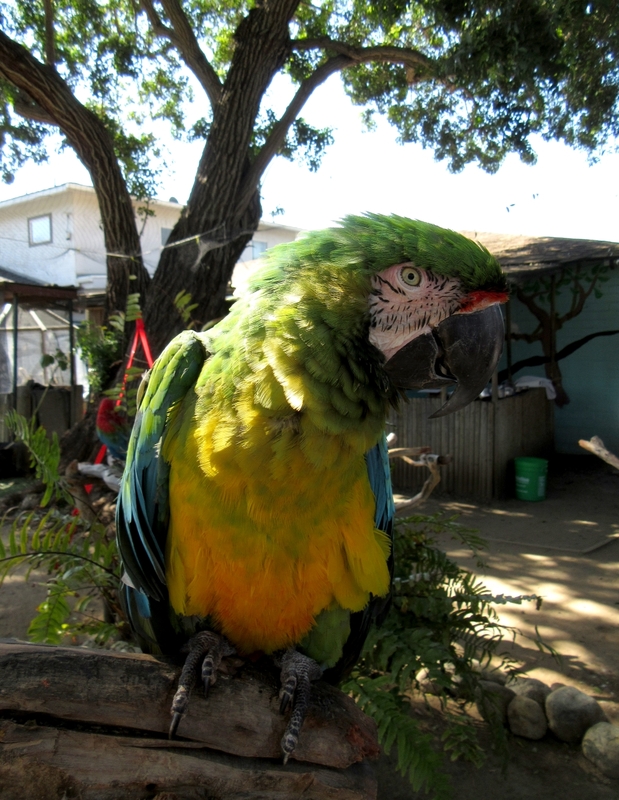 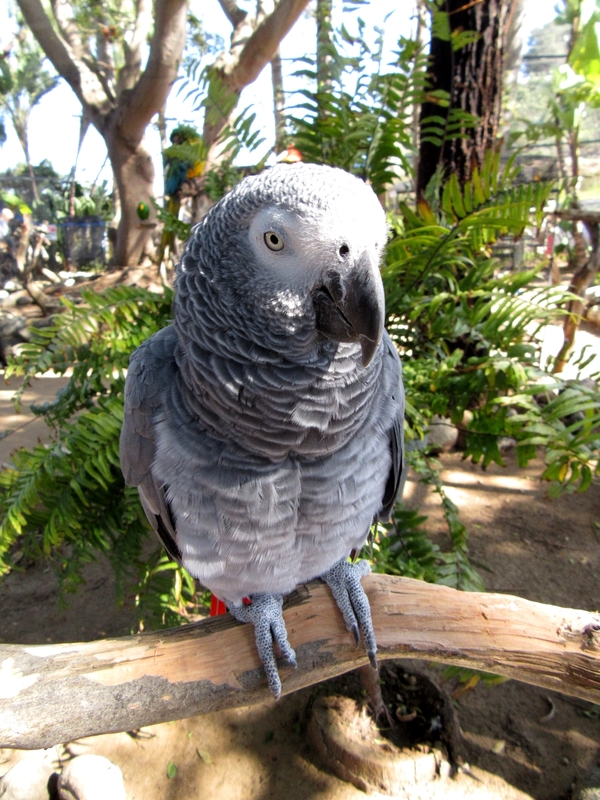 This entry was posted in Feathered Friends and tagged budgie, Cooper, Feathered Friends, Free Flight Exotic Bird Sanctuary, parakeet by Michelle M.. Bookmark the permalink.